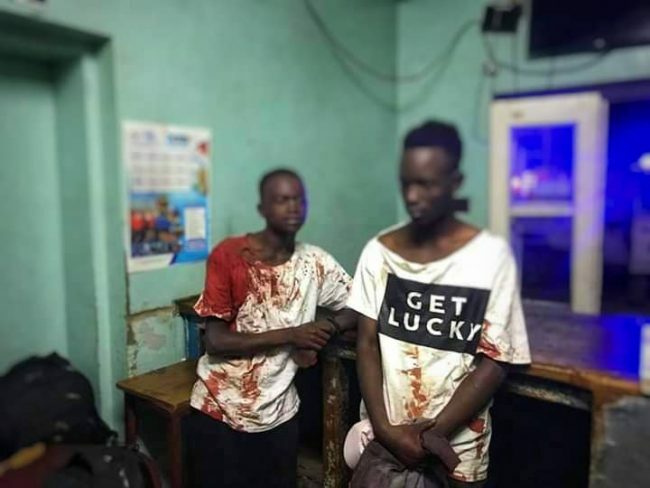 Lusaka – 7th April, 2019 – A 20 year old man identified as Sebastian Lungu was murdered yesterday. The incident happened at 21 hours at JCS bar located in Longacres area of Lusaka where the deceased of Mtendere East allegedly picked a quarrel with his colleagues and in the process of fighting he was stabbed in the neck with a bottle and later died. Two suspects identified as Webby Nkhata and Sydney Mwaleta both of Mtendere East and aged between 20 to 25 have been charged with murder and detained in police custody while the body of the deceased has been deposited in UTH mortuary awaiting postmortem.